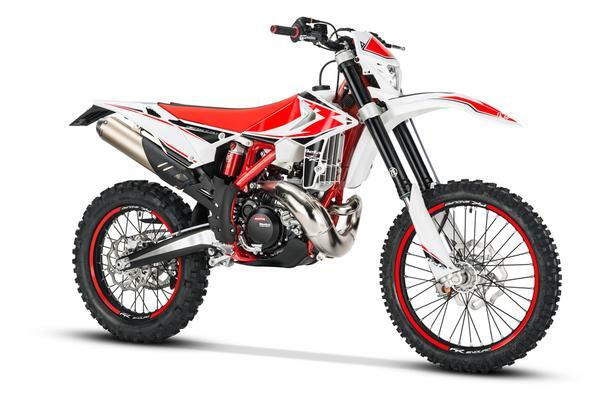  Log In needed $10,999 · 2019 Beta 300RR 2-stroke oil injected Enduro bike. Price inc PDI and Freight- no additional fees. plus tax.